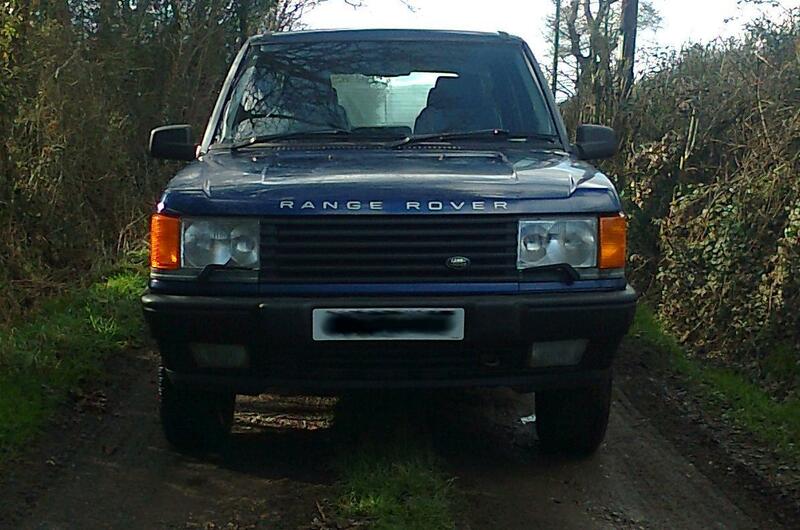 I'm Rob from Hampshire with a '95 P38. As far as I'm aware it's all original so there's lots to fix - further posts and questions will tell the story! And here it is, not a bad place to start.